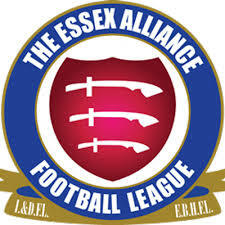 The Essex Alliance League was formed in 2014 by the merger of the Essex Business Houses League and the Ilford & District League. As of 2016-17, the league is made up of four divisions. Division Three was added in 2016.